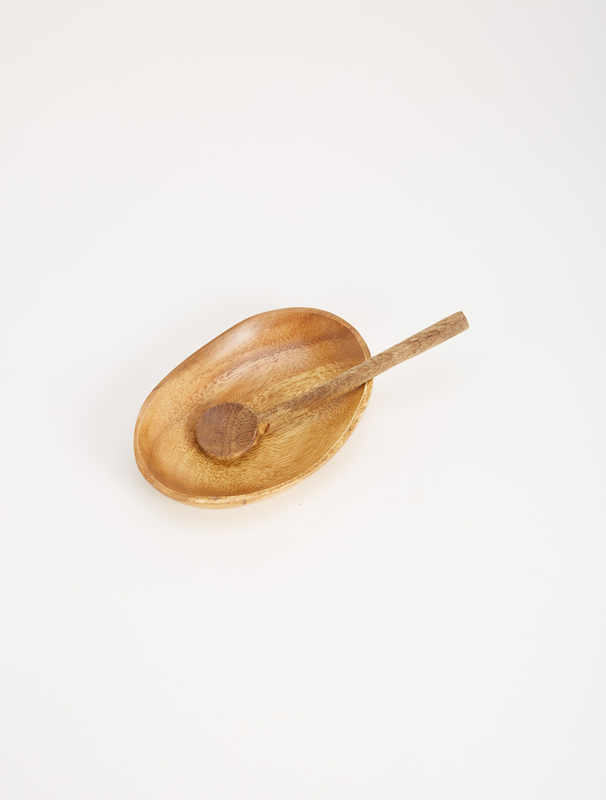 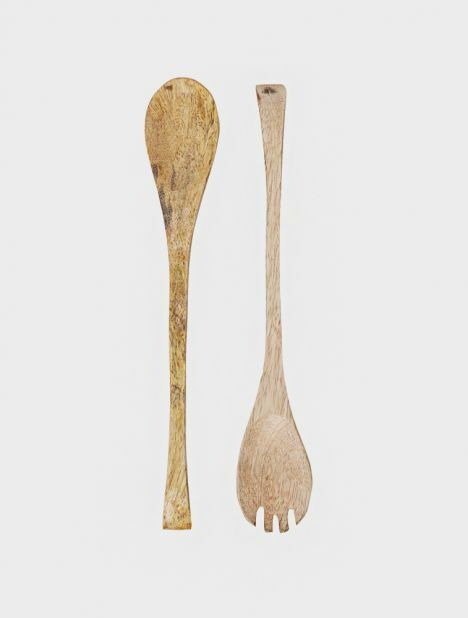 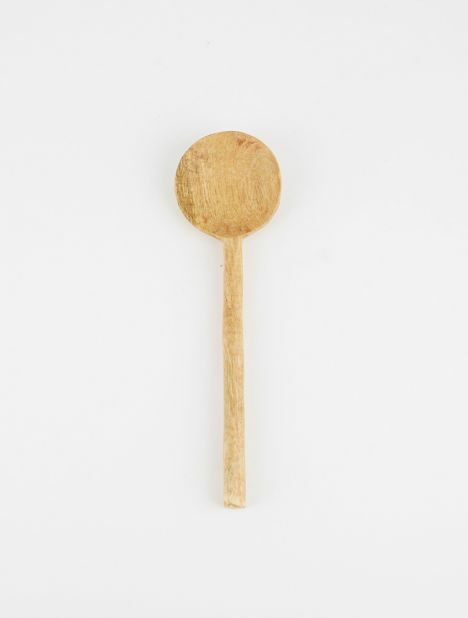 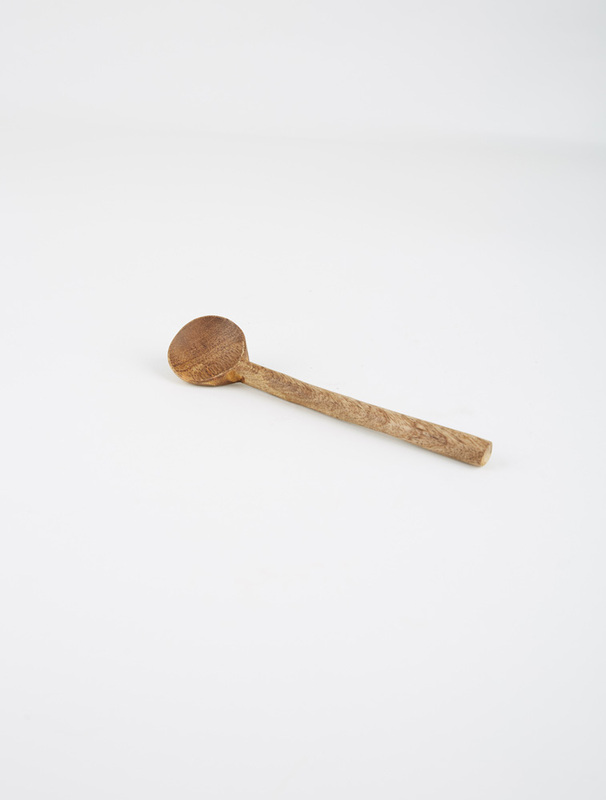 A traditional serving spoon from Fog Linen hand-carved from mango wood each with a unique colouring and finish. 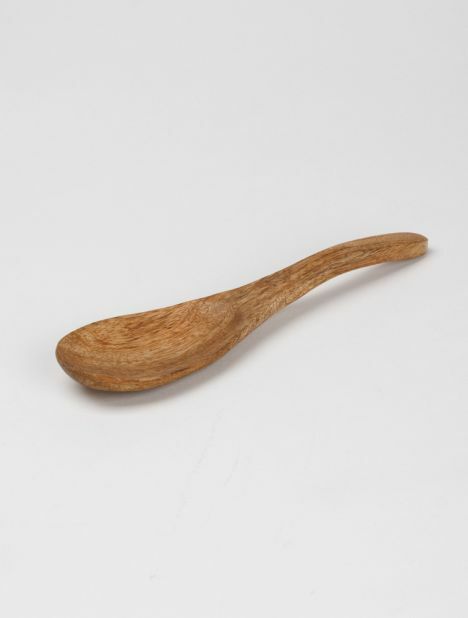 Approx Dimensions: Length - 6.3" / 16cm. 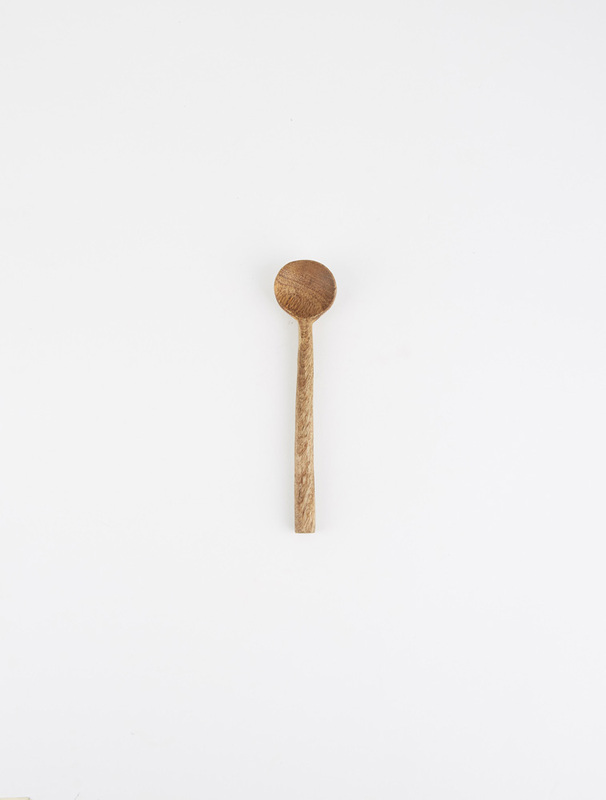 Diameter - 1.8" / 3.5cm.